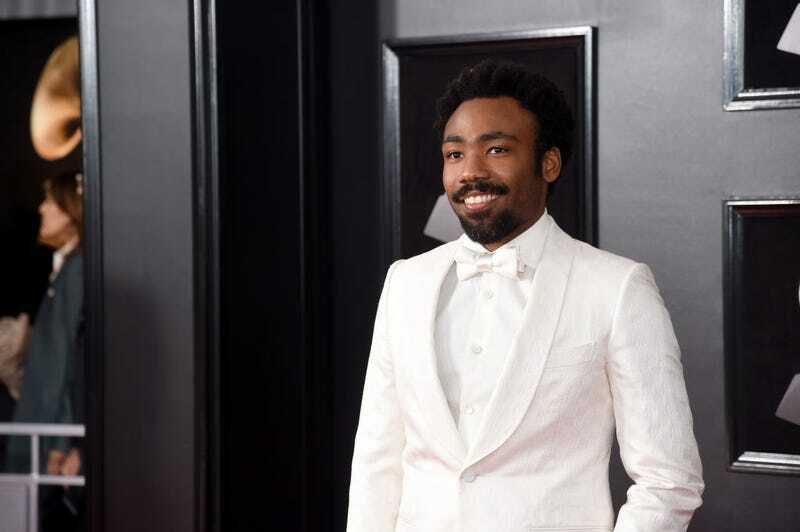 Bad news, “Redbone” lovers—despite his Grammy win Sunday night, Donald Glover still plans to retire his Childish Gambino musical persona. Glover also said that he thinks more things should have expiration dates or “death clauses,” which is something he also said last summer about his time on Community. Clearly, Donald Glover is someone who knows when to walk away from the Sabacc table.